is there an easy way to read the url params when I run my ionic app in the browser? For example I want to link to my Browser app like this. Ok. I found a soloution. I think it is not perfekt but it works. Hi Can you elaborate how? 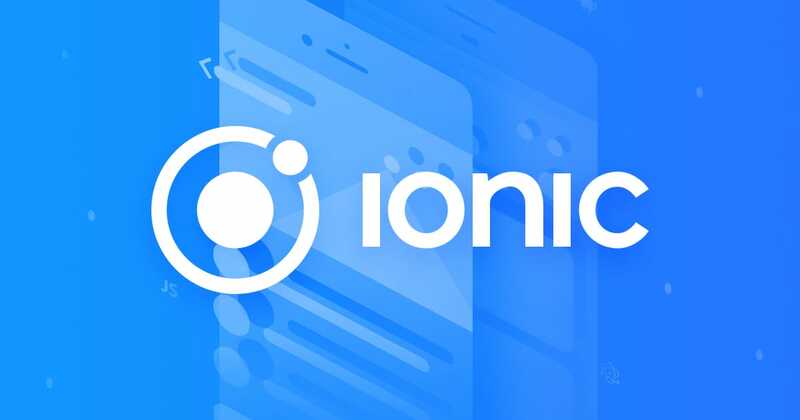 You said that you can do with @IonicPage. your above quote is a generic method to retrieve parameters isnt it? Isnt deeplinking intended for all this? Take a look at the dynamic link section of the page documentation. But it works only with lazy loading. Why? If you urlencode and decode your string it should work. Why not?